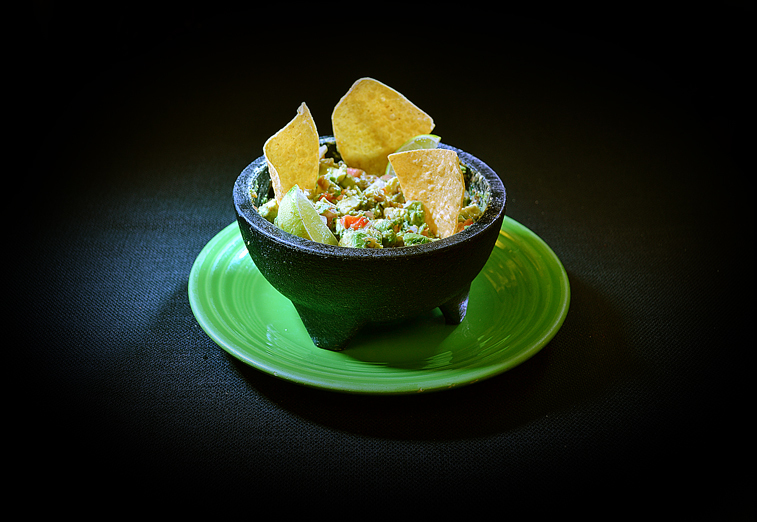 Shrimp dip served in a red bell pepper, bean dip and our special Pomaguaca. Ask your server if you’d like it prepared in front of you. 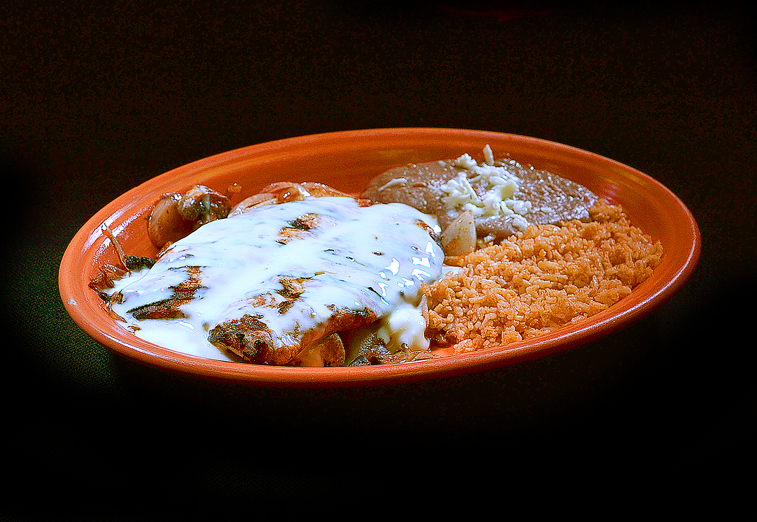 Shrimp, chicken, and steak, all three amigos, grilled and topped with our famous cheese dip. Jamaica (Hibiscus Tea) – A wonderfully exotic drink made with roselle dried flowers that is a perfect refresher with Mexican foods. Horchata – A refreshing Mexican drink made with rice, milk, vanilla, and cinnamon. A balance for spicy foods. 8 oz. 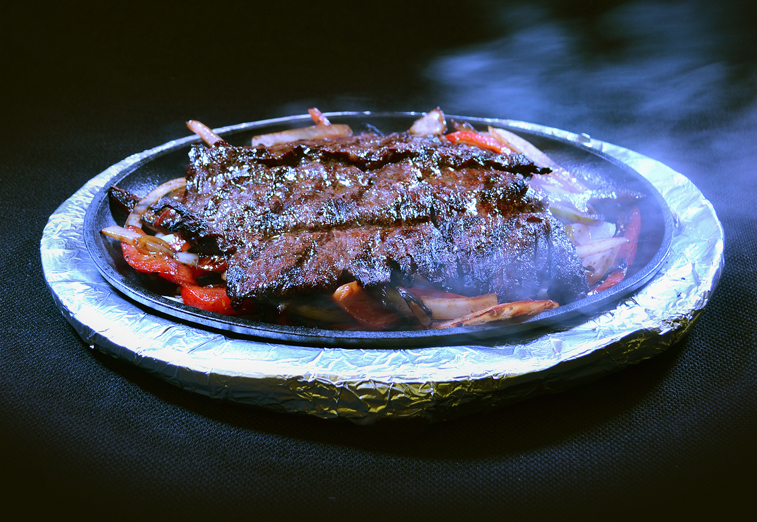 Juicy skirt steak seasoned to perfection, charcoal grilled, and served over a bed of fresh grilled onions and bell peppers. 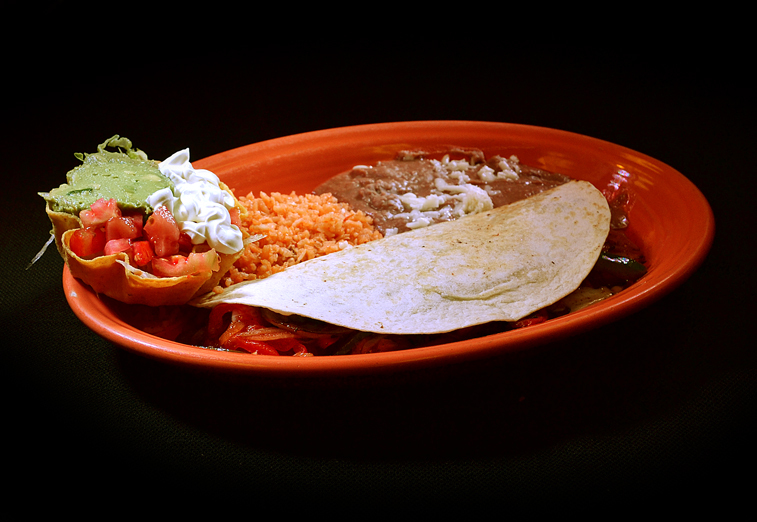 Served with rice, beans, pico de gallo, guacamole salad, and tortillas. 10 oz. 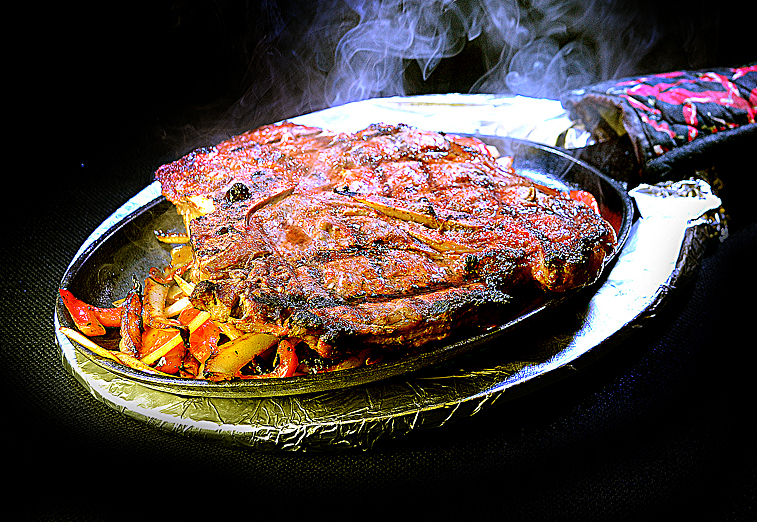 Ribeye fresh center cut, marinated in our special seasoning, charcoal grilled to perfection. Served on a bed of grilled onions, mushrooms and tomatoes. 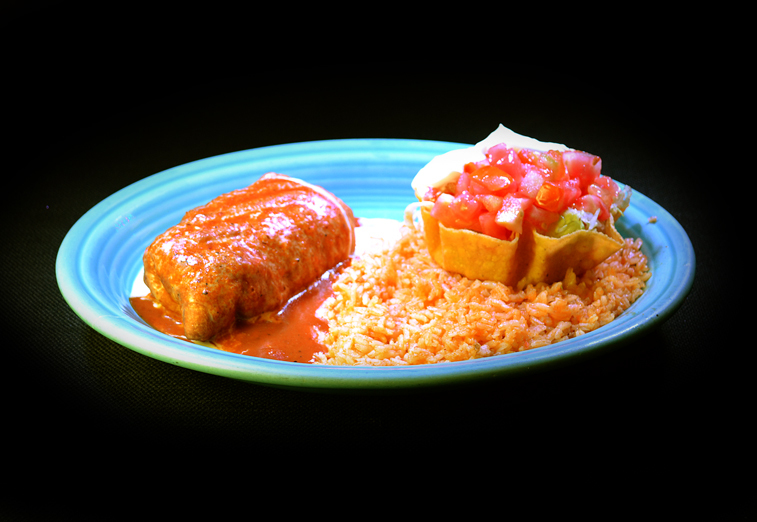 Served with your choice of rice, bean soup and tortillas. A perfectly seasoned and charcoal grilled 16 oz. 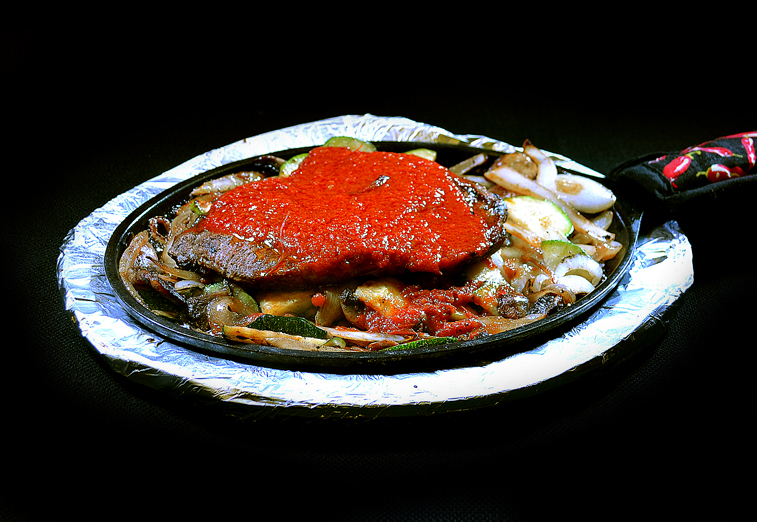 T-bone steak on a bed of fresh grilled bell peppers, onions and tomatoes. Served with rice, beans and tortillas. 10 oz. fresh center cut Ribeye seasoned and grilled to perfection with fresh mushrooms, scallions, zucchini and topped with our special huajillo sauce and served with a fiesta baked potato stuffed with bell peppers, tomatoes, spinach, pomegranate seeds and topped with cheese sauce. 8 oz. 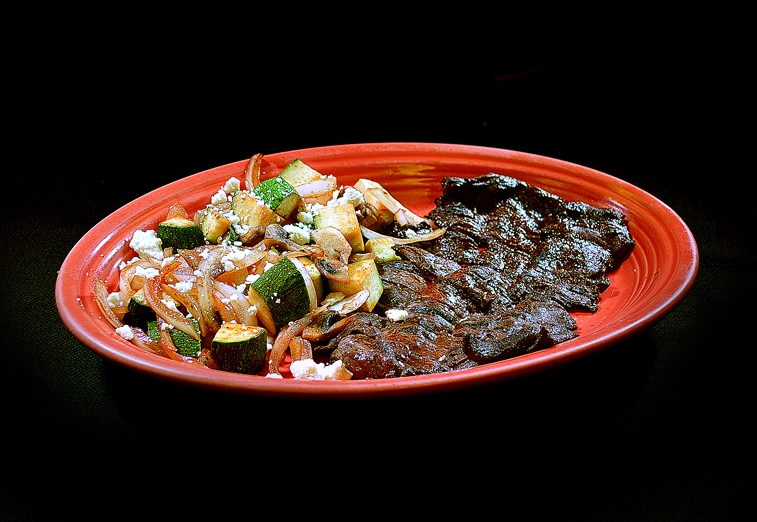 Juicy skirt steak seasoned and charcoal grilled with fresh zucchini, onions and mushrooms. Topped with queso fresco. 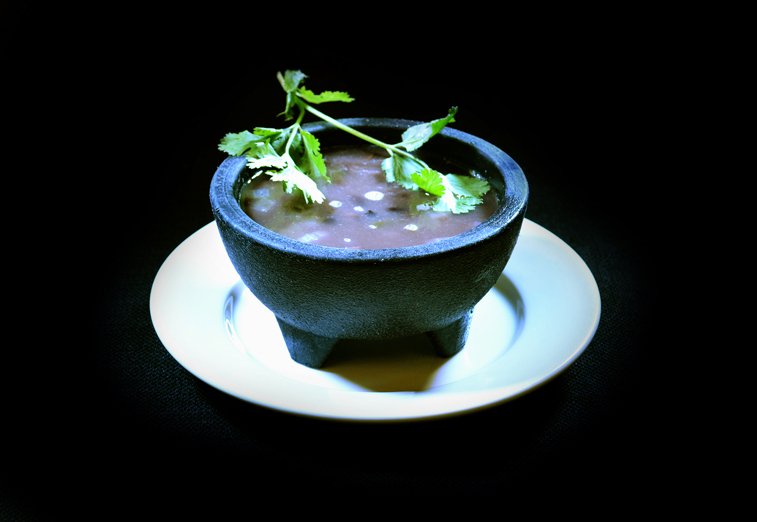 Served with bean soup and tortillas. 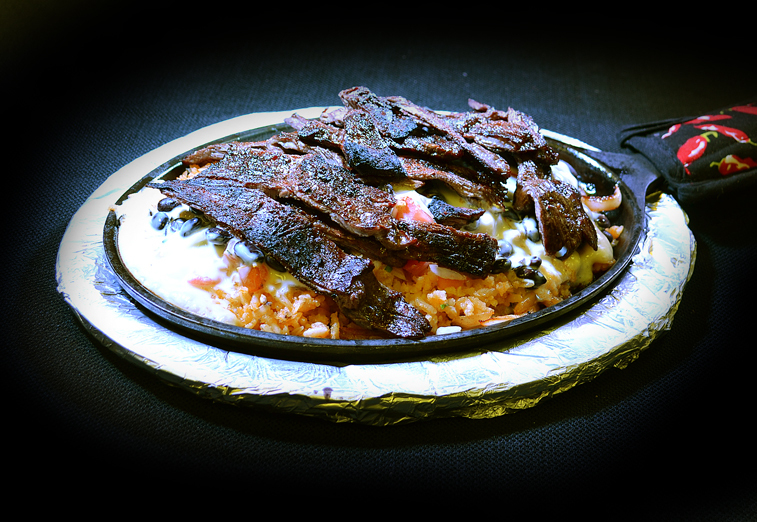 Large rice pilaf, pico de gallo, black beans, grilled bell peppers, grilled onions, bacon, tortilla chips, cheese sauce and topped with our juicy skirt steak and served on a hot plate. 8 oz. 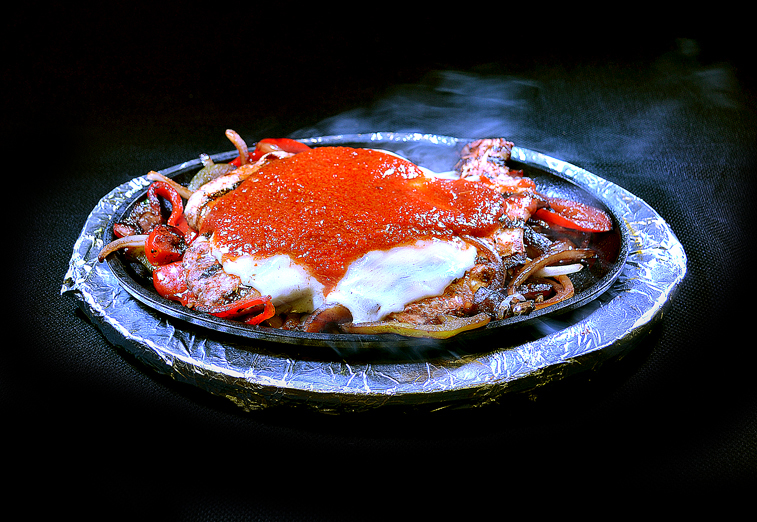 Chicken breast grilled, on a bed of grilled onions and peppers, topped an d smothered with provolone cheese and our special huajillo sauce. Served with rice, beans and tortillas. 8 oz. Chicken breast deliciously marinated and seasoned. Charcoal grilled with onions, mushrooms, and cheese sauce. Served with rice, beans, and tortillas. Tender strips, marinated and grilled with fresh bell peppers, onions and tomatoes. 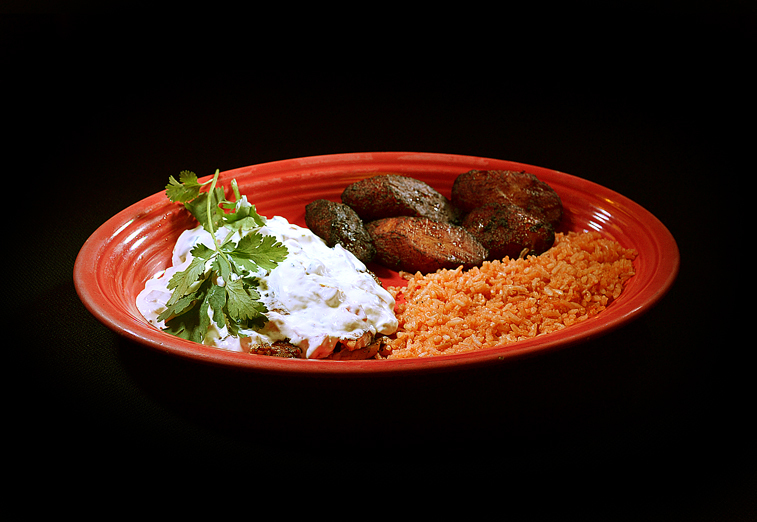 Served with rice, beans, guacamole and sour cream salad, pico de gallo and tortillas. 8 oz. 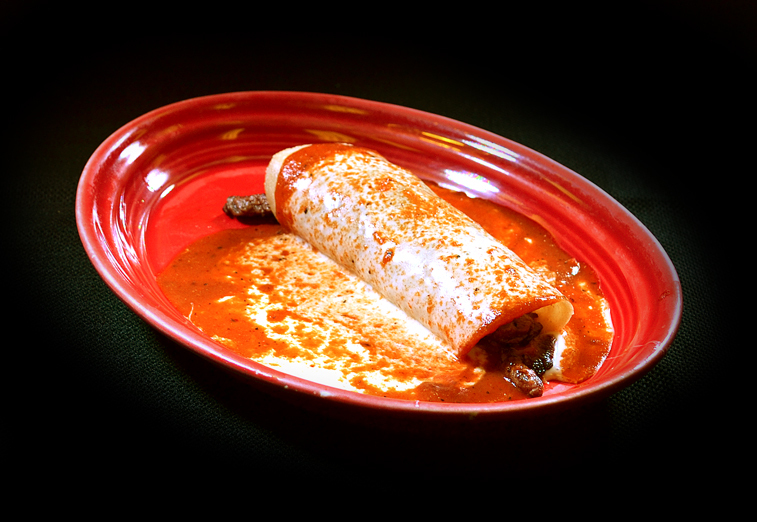 Juicy skirt steak seasoned to perfection, charcoal grilled and wrapped in a large flour tortilla. Topped with cheese sauce. Served with rice and beans. 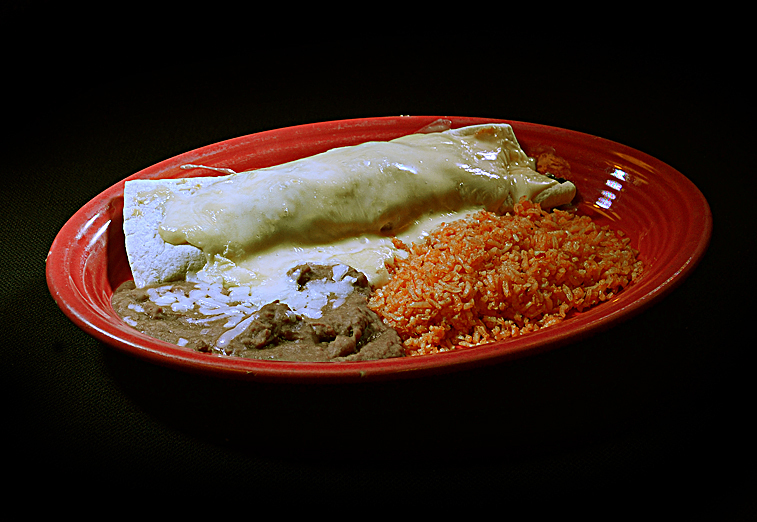 A 12 inch four tortilla stuffed with your choice of meat, beans, bacon, and onions. 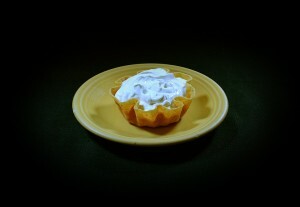 Topped with cheese sauce, lettuce, sour cream and tomatoes. 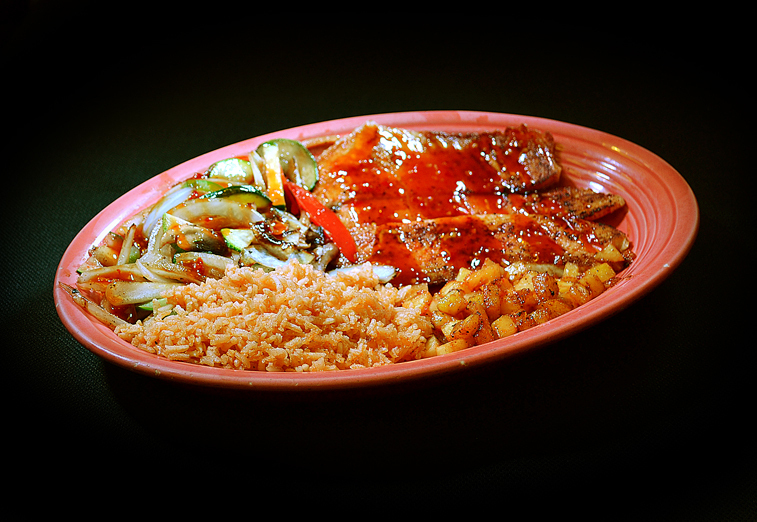 All three amigos, chicken, steak and shrimp, grilled with fresh bell peppers, onions and tomatoes. 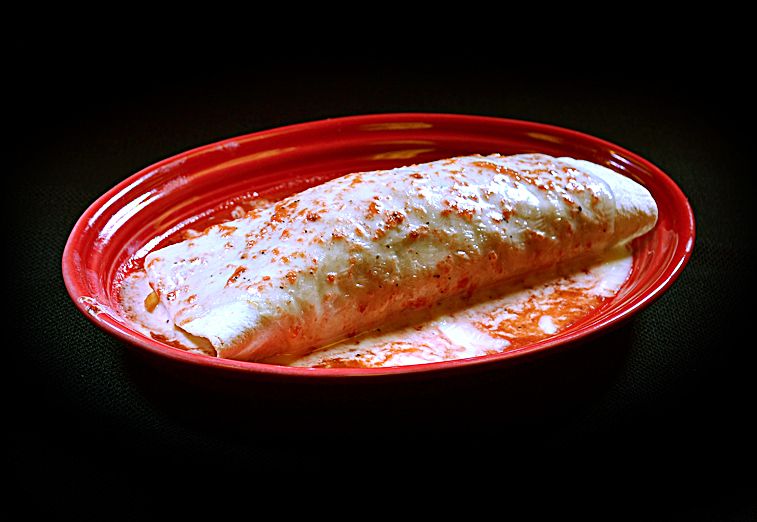 Wrapped in a 12″ flour tortilla and topped with cheese sauce. Served with rice and beans. 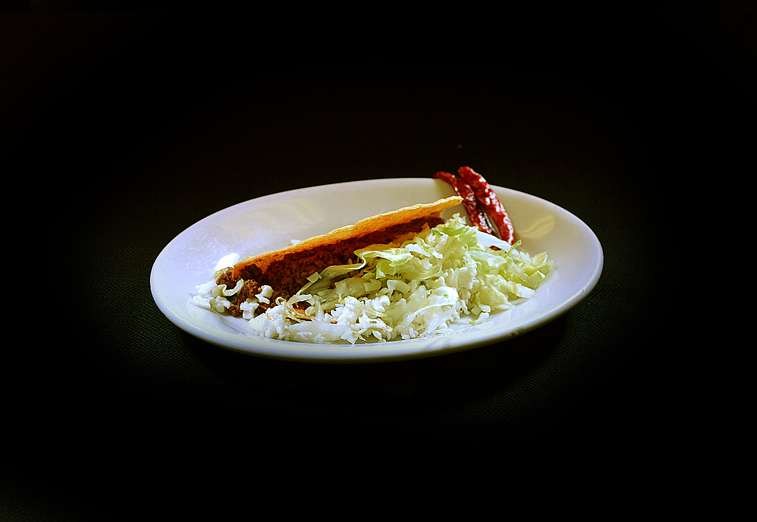 Your choice of meat, grilled with fresh bell peppers, onions and tomatoes. 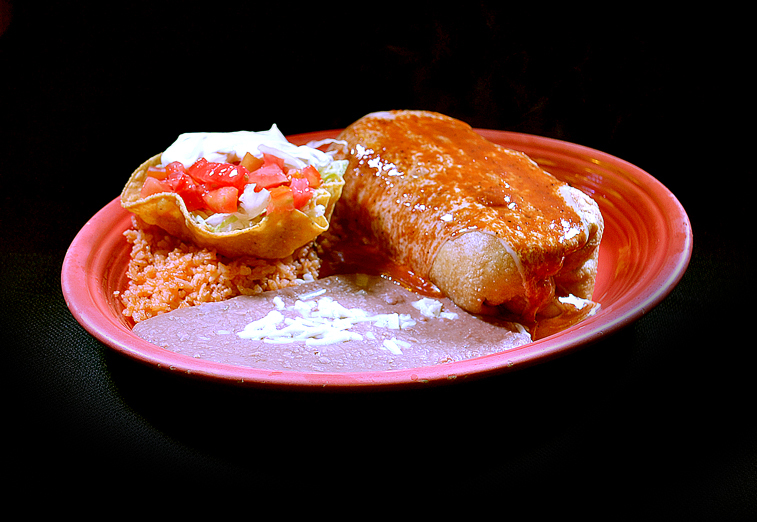 Wrapped in a 12″ flour tortilla, lightly fried. Topped with cheese sauce and red sauce. Served with rice, beans, and sour cream salad. 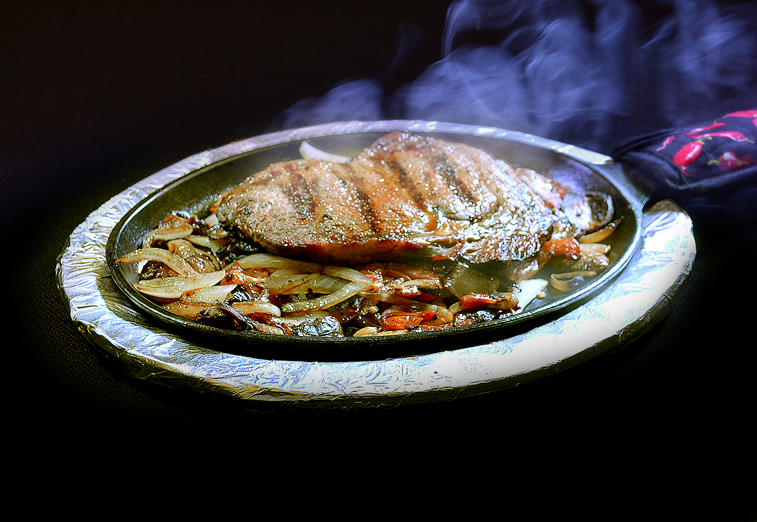 Your choice of meat grilled with onions, bell peppers and tomatoes. 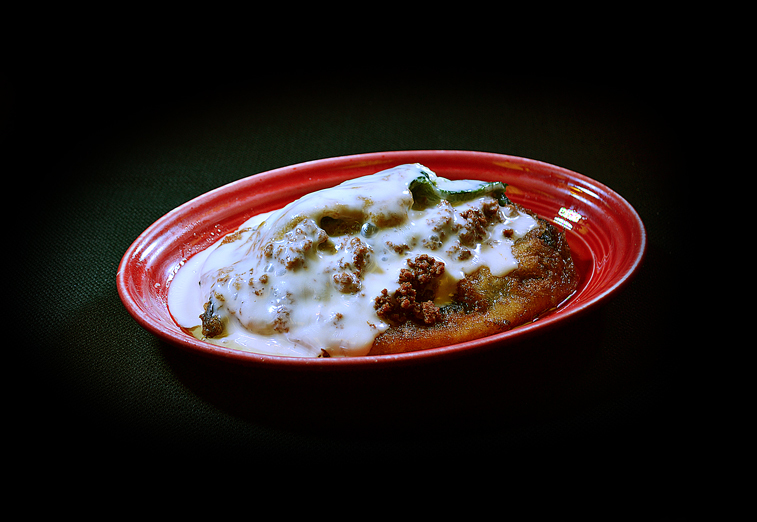 Topped with our famous cheese sauce. 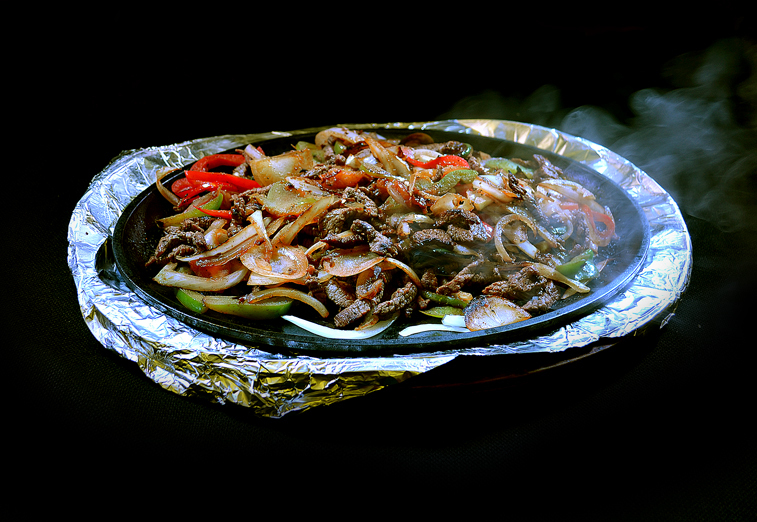 Your choice of meat, grilled with fresh bell peppers, onions and tomatoes. 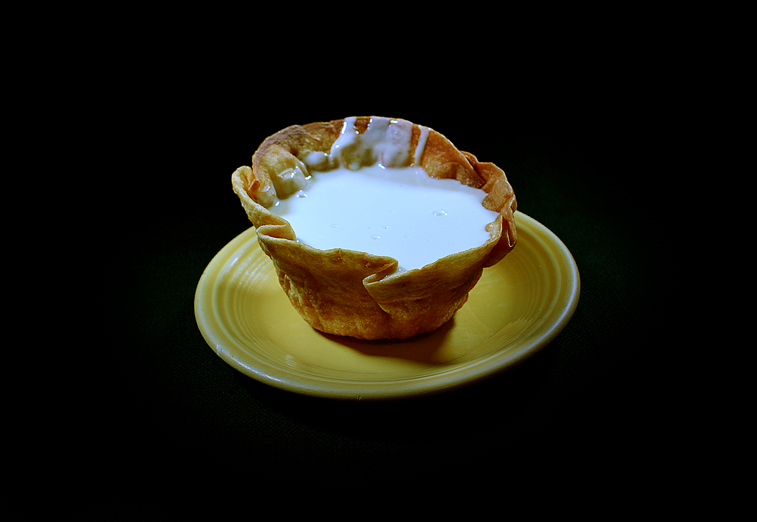 Grilled inside a 12″ flour tortilla. 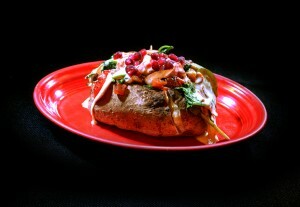 Served with rice, beans, guacamole and sour cream salad. 8 oz. 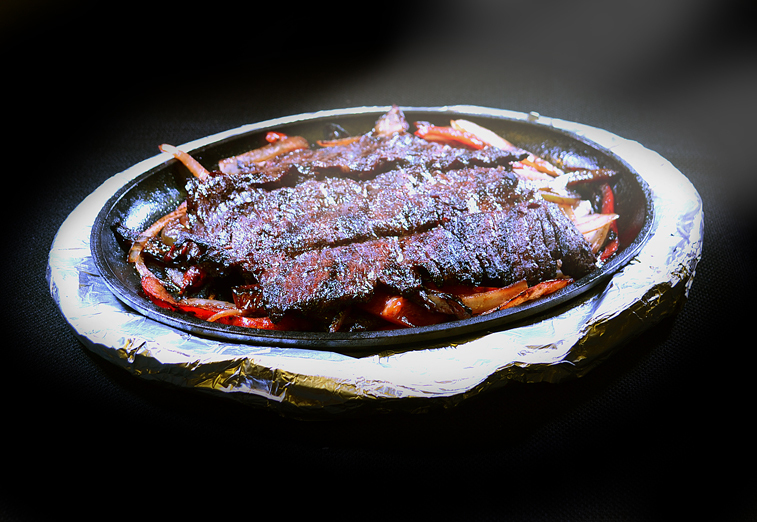 juicy skirt steak charcoal grilled and served over a bed of fresh grilled onions and bell peppers, sliced cactus, and jalapeno. Served with rice, beans, and tortillas. 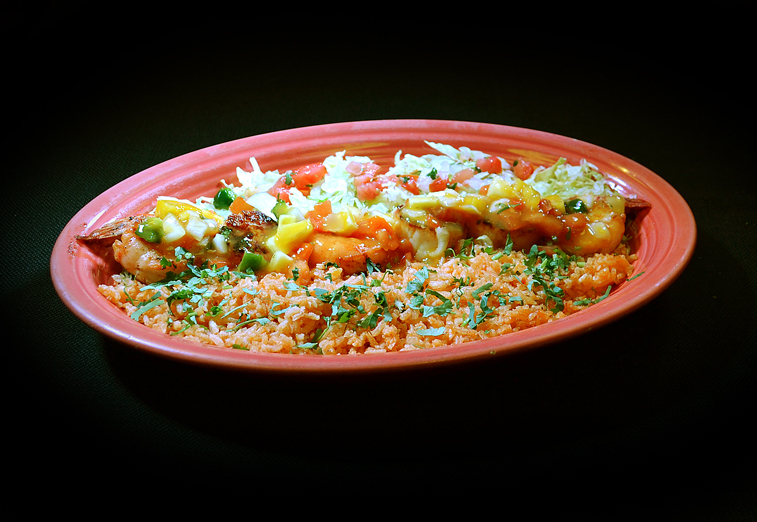 Three jumbo shrimp and three jumbo scallops grilled and topped with our special mango sauce. Garnished with cilantro and grilled pineapple and served with rice. Grilled tilapia fillet topped with our sweet chili sauce next to a pile of grilled bell peppers, onions, mushrooms, and zucchini. Served with rice and fresh grilled pineapple. 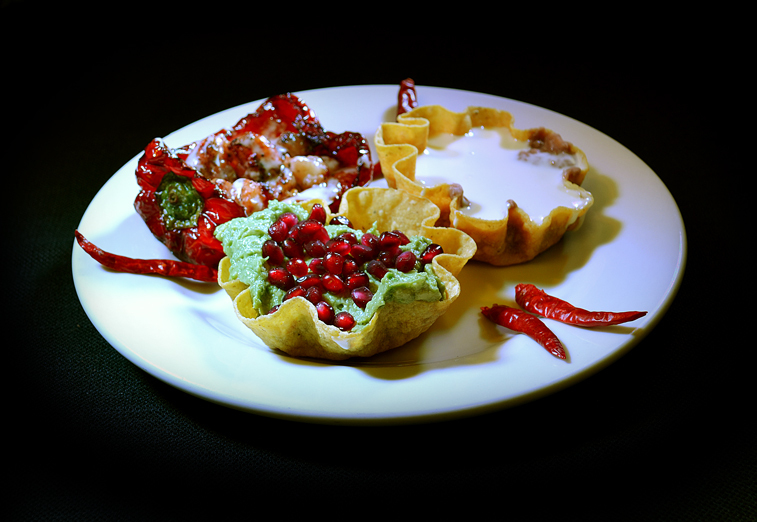 All three amigos, shrimp, fish, and scallops, grilled with fresh bell peppers, onions, and mushrooms. 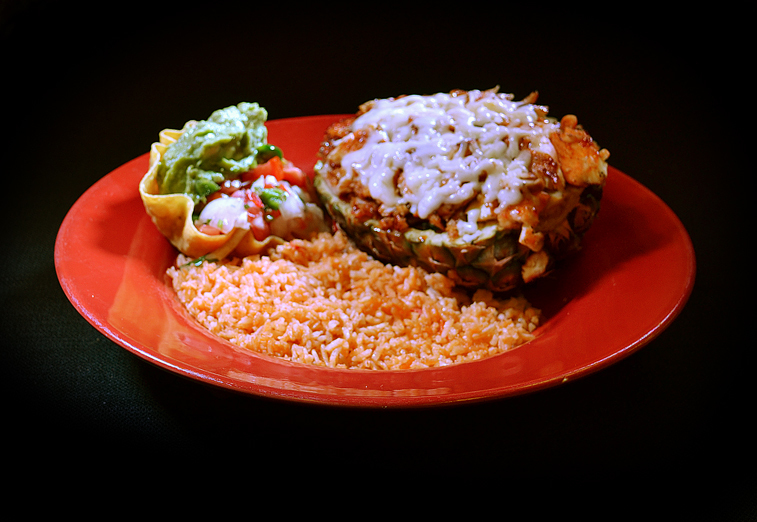 Baked inside a pineapple shell and topped with cheese. 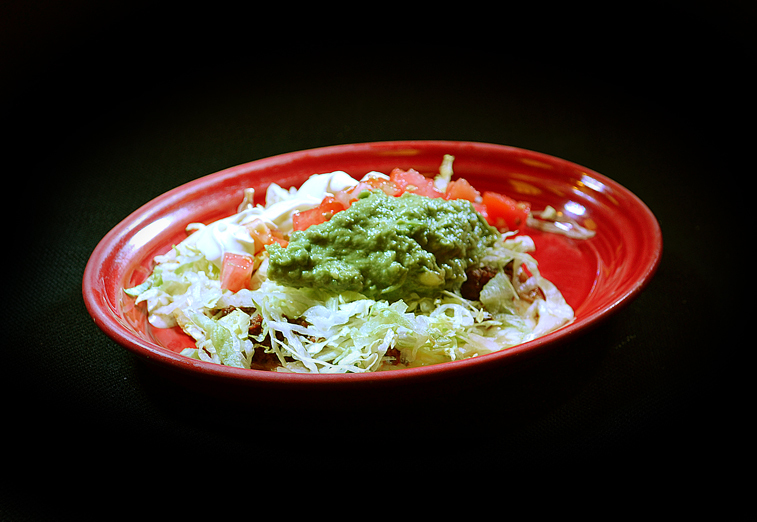 Served with rice, lettuce, avocado and pico de gallo. Tilapia fish fillet seasoned and grilled with fresh bell peppers, onions, tomatoes, and zucchini. 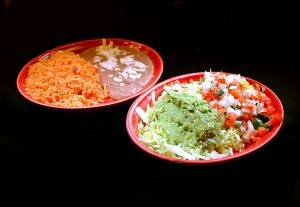 Served with rice, beans, lettuce, sour cream, guacamole, and tortillas. 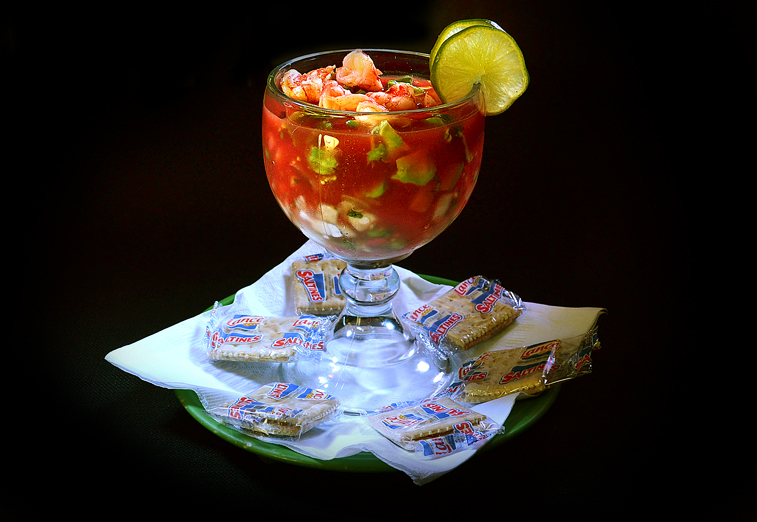 Steamed shrimp served inside Don Tello’s special tomato sauce, garnished with pico de gallo and fresh avocados. 8 oz. 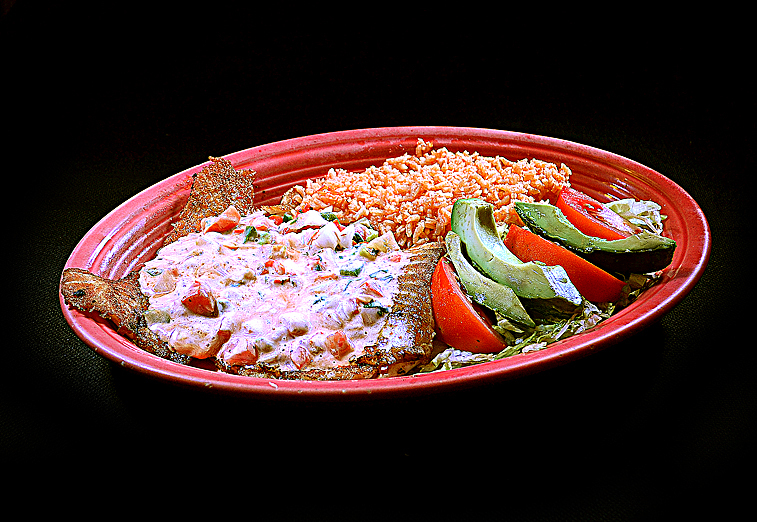 Tilapia fish fillet, grilled and seasoned to perfection, topped with our pico de gallo tartar sauce. Served with rice and sweet fried plantain. 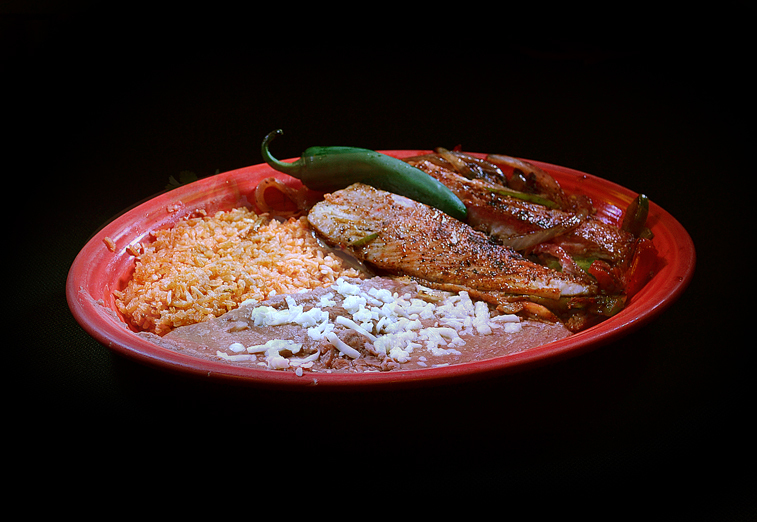 Tilapia fish fillet seasoned and grilled with fresh onions, tomatoes, jalapenos and cilantro. Served with rice, beans, and tortillas. 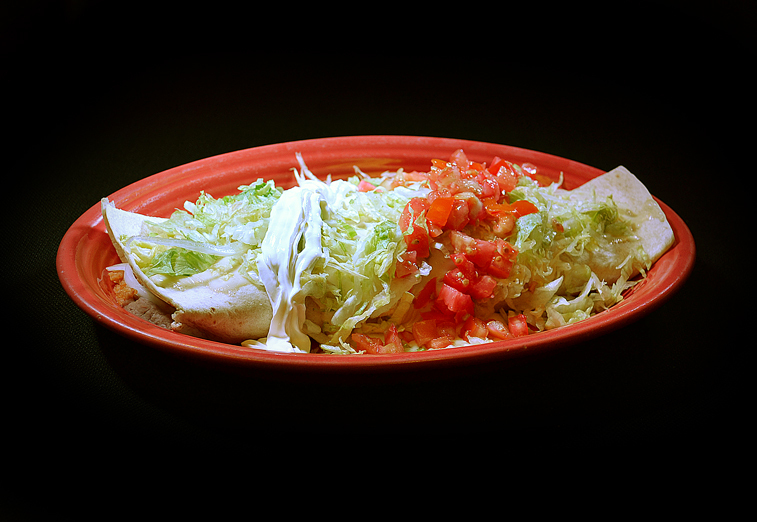 Grilled tilapia fillet, topped with our original chipotle pico de gallo sauce. Served with rice, lettuce, tomatoes and avocado. 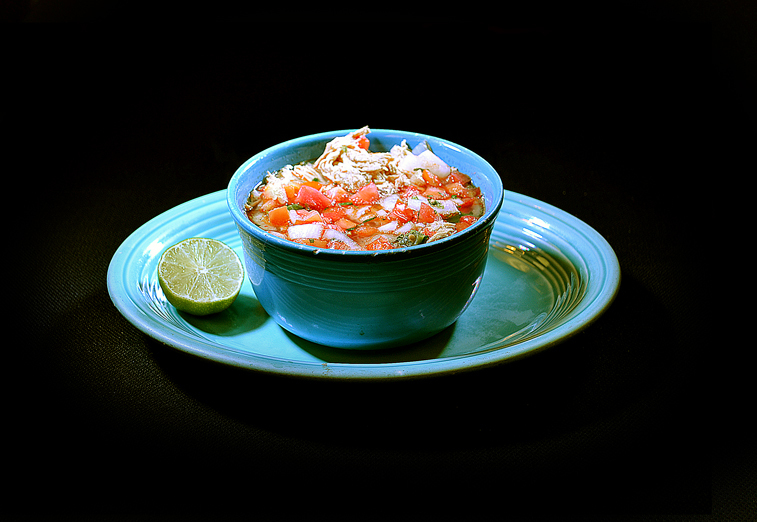 Shrimp grilled with fresh onions, tomatoes, jalapenos and cilantro, topped with cheese sauce and served in a large bowl. Large tiger shrimp cooked in our delicious chipotle sauce. Served with rice, beans, and tortillas. 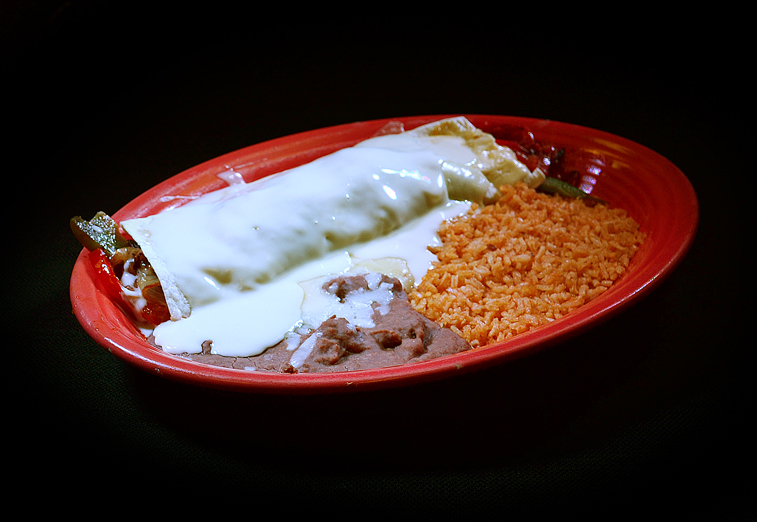 Two burritos, two enchiladas, two hard tacos, two small nachos (cheese only) and sopapilla dessert. Two burritos, two enchiladas, two hard tacos, cheese dip, and two soft drinks. All combinations are served with ground beef. 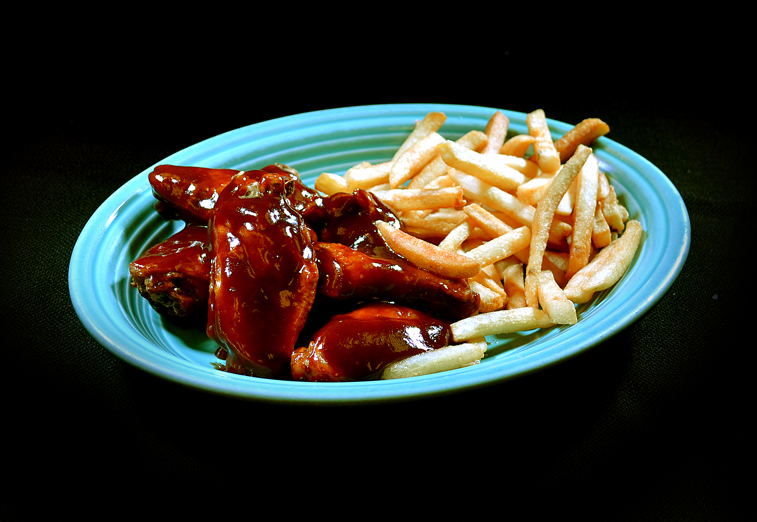 Substitute chicken for an additional $.99 or steak for $1.29. bell peppers, onions, and tomatoes. 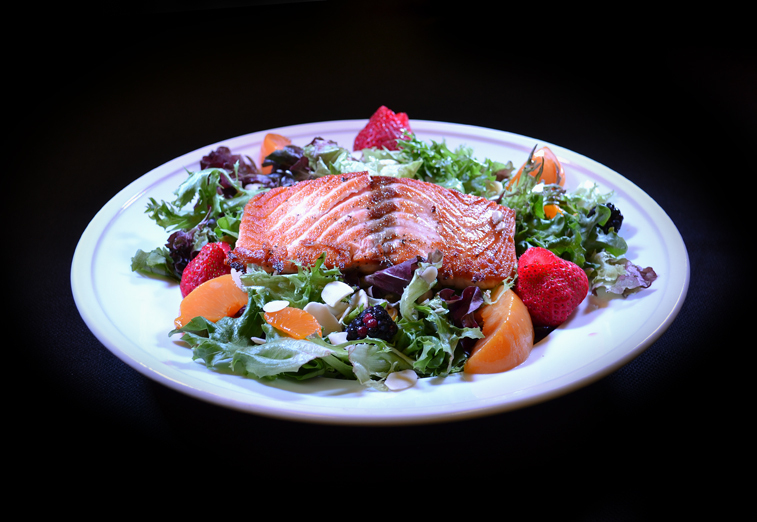 A blend of spring lettuces and spinach tossed in our house made Pico de Gallo Mango dressing, topped with grilled salmon, almonds, pumpkin and sunflower seeds, fresh fruits including blackberries, peaches, strawberries and mandarin oranges. 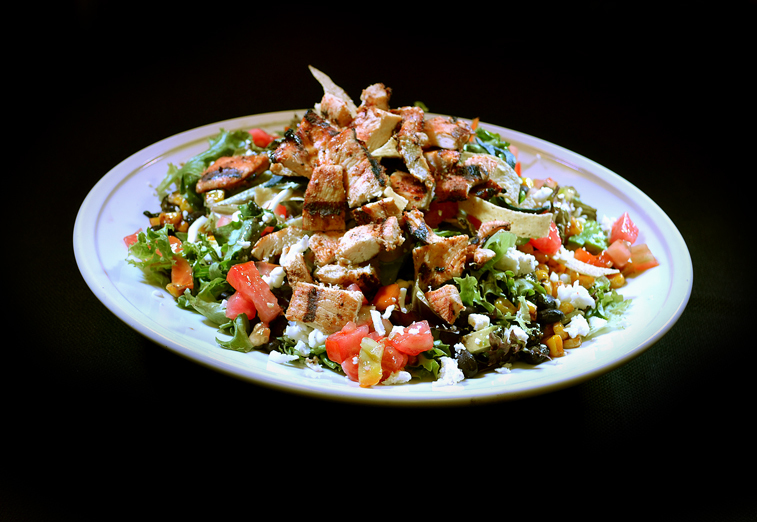 A blend of spring lettuces tossed in our house Chipotle Ranch dressing, topped with your perfectly seasoned and charcoal grilled thinly sliced chicken breast, bacon, fresh avocado, corn, black beans, tomato, and crumbled fresco cheese, topped with fried tortilla strips. 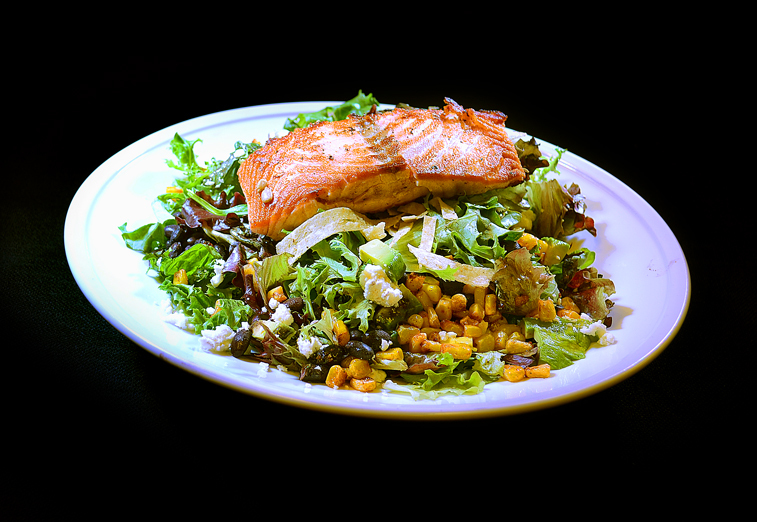 A blend of spring lettuces tossed in our house made Pico de Gallo Mango dressing, topped with citrus chipotle seasoned salmon, fresh avocado, pineapple, black beans, corn, and crumbled fresco cheese, topped with tortilla strips. 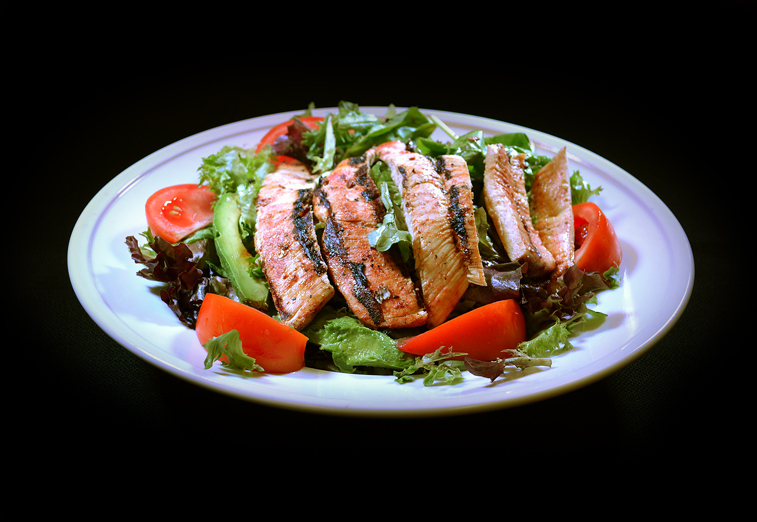 A blend of spring lettuces and spinach tossed in our Fat-Free Black Raspberry Vinaigrette dressing, topped with our perfectly seasoned and charcoal grilled thinly sliced chicken breast, sliced tomatoes and avocados. 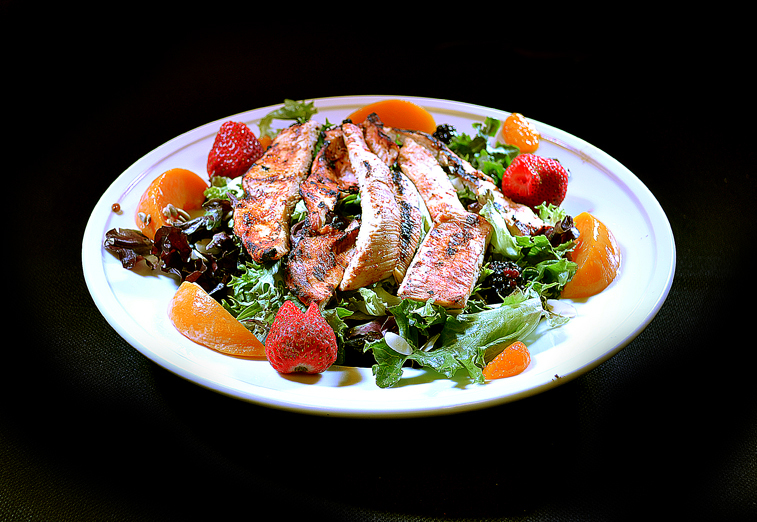 A blend of spring lettuces and spinach tossed in our Honey Sweet Chile dressing, topped with perfectly seasoned and charcoal grilled thinly sliced chicken breast, almond, pomegranate, pumpkin and sunflower seeds with fresh fruits including blackberries, peaches, strawberries and mandarin oranges. A blend of spring lettuces and spinach tossed in our Honey Sweet Chile dressing, topped wit our fried thinly sliced chicken breast, almonds, pomegranate, pumpkin and sunflower seeds, steamed vegetables including cauliflower, carrots, squash and zucchini. 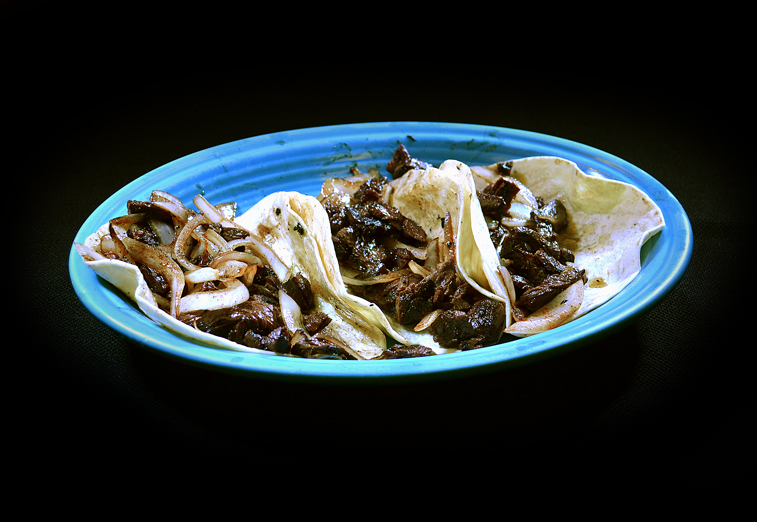 3 grilled carne asada tacos, onions with hot sauce and cilantro on the side. Served with rice and beans. 3 grilled seasoned pork tacos, onions, pineapple, and cilantro on the side. Served with rice and beans. 3 grilled chicken tacos, onions, shredded cheese and lettuce. Served with rice and beans. 3 tilapia fish fillet tacos, seasoned and grilled with fresh onions, tomatoes, jalapenos and cilantro. Served with rice and beans. 3 grilled shrimp tacos topped with our homemade pico de gallo tartar sauce. Served with rice and beans. 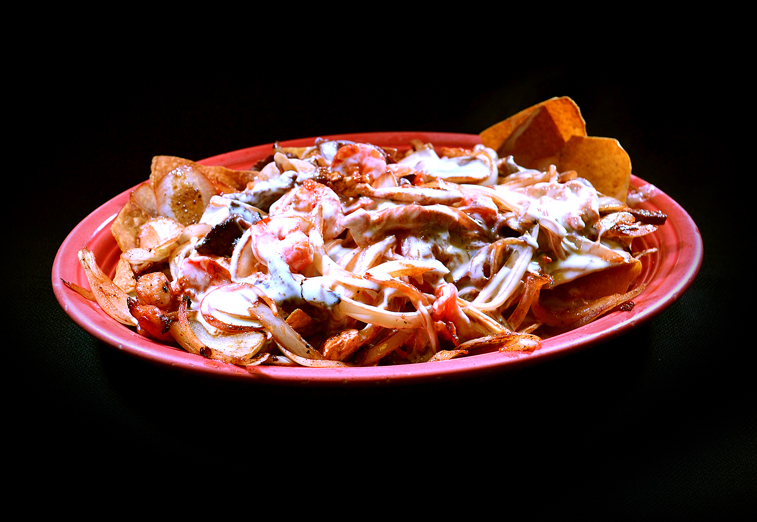 *All shredded chicken and steak is seasoned and cooked with pieces of bell peppers, onions, and tomatoes. +Advisory: The consumption of raw or under cooked foods such as meat, fish & eggs which may contain harmful bacteria, may cause serious illness or death. 18% Gratuity will be added to any party of 6 people or more.